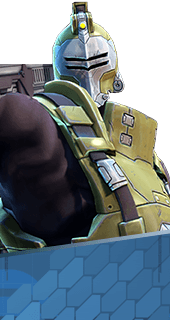 Tactical Rounds is an Ability of Oscar Mike in Battleborn. Oscar Mike's kunai poisons enemies on impact, dealing 50-68 damage over 2 seconds. Bonus damage caused by Tactical Rounds penetrates enemy shields. +25% Shield Penetration. Doubles the number of Tactical Rounds in each magazine. +15 Tactical Rounds.